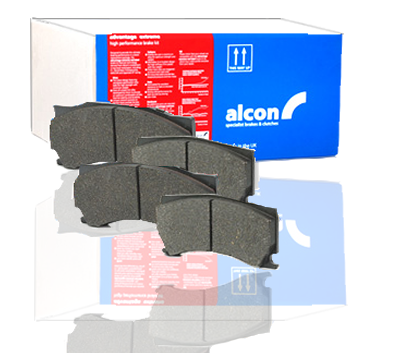 BRAKE PAD SET (4), CIR50, AV1 14mm RD50.8mm, Fits LC200, Chevy Suburban REAR - IMAGE IS SAMPLE. DOES NOT REFLECT ACTUAL PRODUCT. BRAKE PAD SET (4), CIR50, AV1 14mm RD50.8mm, Fits LC200, Chevy Suburban REAR Land Cruiser 200 armored kit. - IMAGE IS SAMPLE. DOES NOT REFLECT ACTUAL PRODUCT.